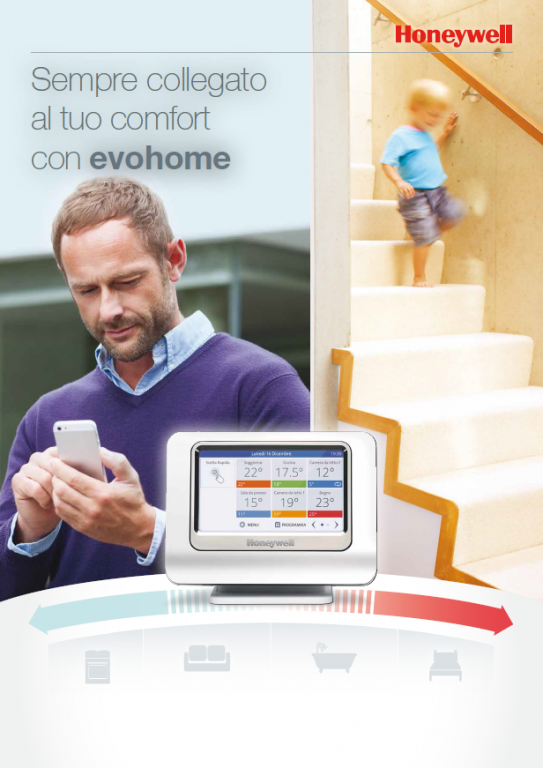 Control is guaranteed with evohome: it helps you manage your heating system and reduces your energy bills. 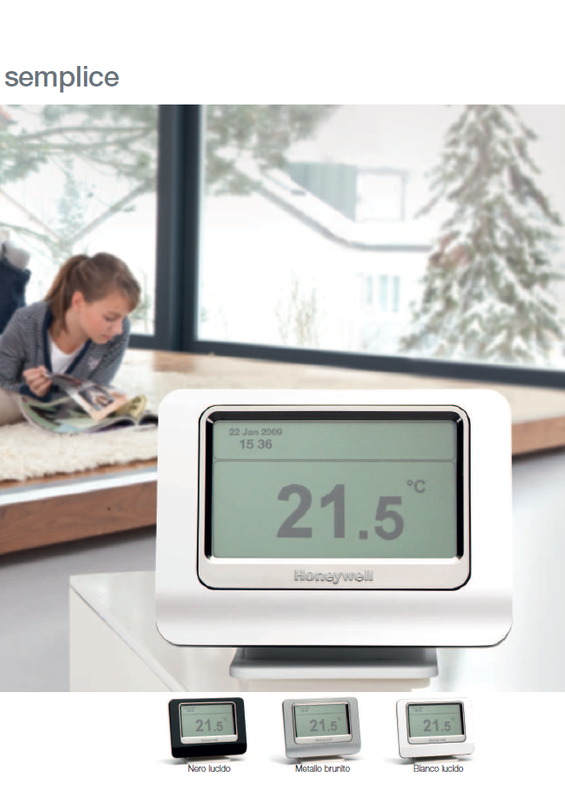 More comfort – control the temperature of each room or area of the house straight from your sofa. 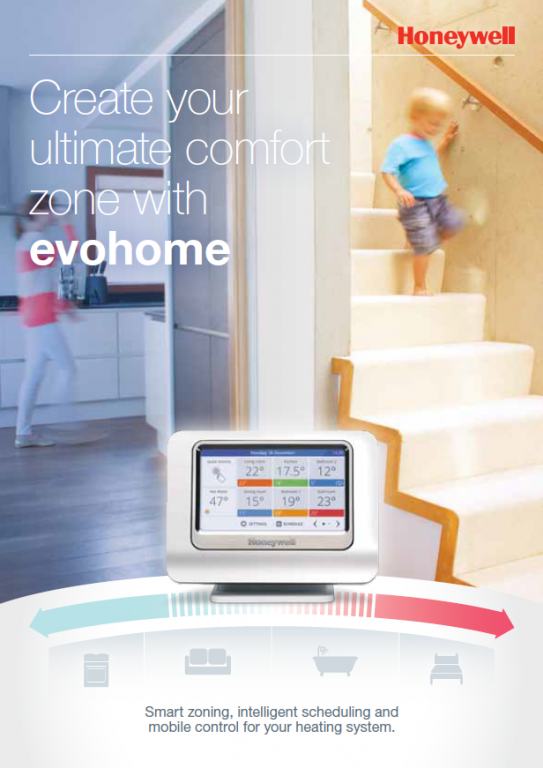 More control – forget the past, when you had to come home to turn the heating on. Now you can do it anywhere using your smartphone. 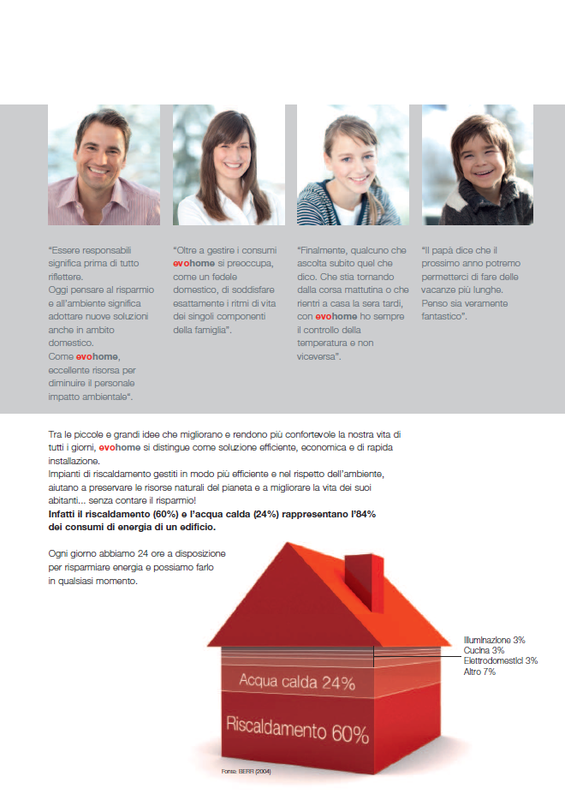 Savings – with a system that lets you decide where and when to heat your home, you will see the difference in the bill. 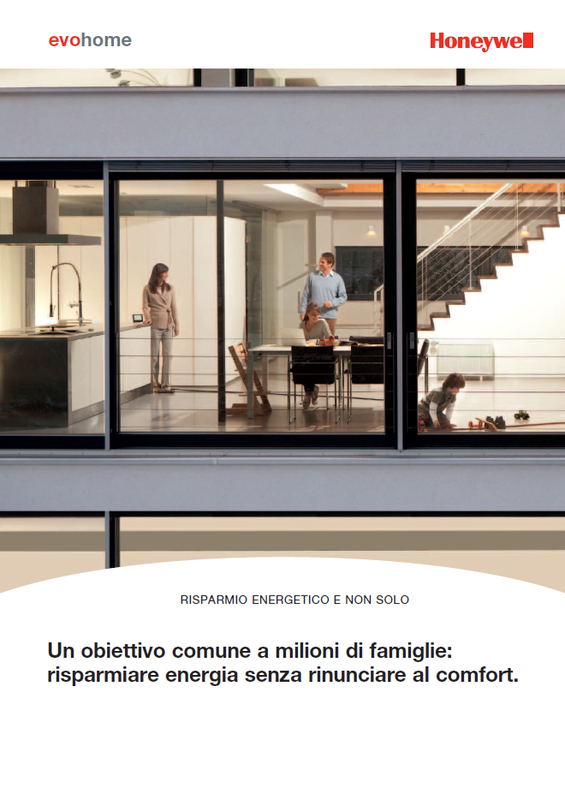 Many solutions are now available to ensure domestic comfort without wasting energy and precious natural resources. 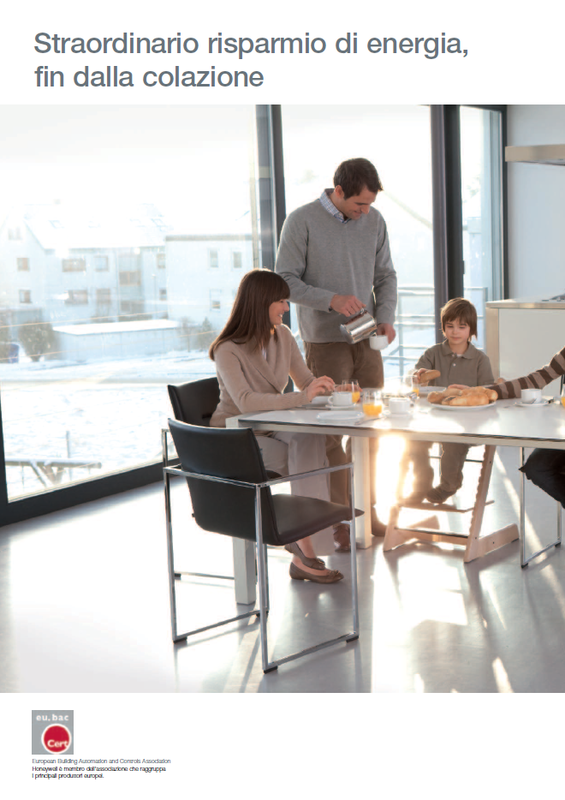 Some of these are now commonly used, but greater efficiency and savings can be obtained by optimising the way heating is managed according to the room and time of day.